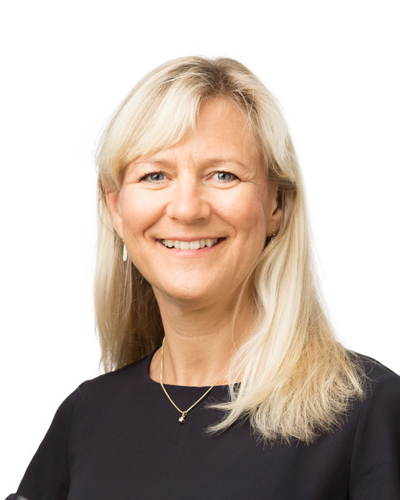 Over the last 20 years, Eva has worked with companies such as Volvo, Volvo Cars Business School, Vattenfall, AstraZeneca, Grant Thornton, IKEA, Institutet för Chefsutveckling, Ernest and Young, BDO Revision, Sahlgrenska International, Alcro Beckers, and Visionutveckling. Eva is a creator of success, an individual, and organisational developer. Eva is the co-founder and owner of Global Leadership, as well as, the owner of the World Trade Center Gothenburg, Since 1998 Eva has been working as a consultant, training and developing the leaders for Volvo in Sweden as well as in Japan, China, Brazil, India, USA and Europe. She has been an inspirational guest speaker in a number of seminars and is the author of the Swedish book “There lives a hero in you”.